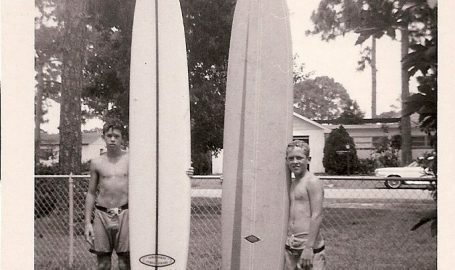 The Florida Surf Museum preserves and documents the unique history and culture of East Coast surfing. Experience the heritage and traditions of the surfing community through events, exhibits and programs. Copyright © 2017 The Florida Surf Museum. All rights reserved. Hosting provided by Artemis.